We make sure that every grease trap pumping job we work on in Lakeland, FL is done right from start to finish. Grease Trap Pumping in Lakeland – At Averett Septic Tank Co Inc., we can professionally and dependably vacuum, pump, and haul the liquid waste and sludge that has accumulated in your home or business’ grease trap. Our grease trap pumping services are complemented by dependable and affordable service that will convince you to turn to us for all of your septic system needs in the Lakeland, Florida area. One of the challenges associated with grease trap pumping is knowing when it’s time to give us a call to get the job done. If you want to save yourself time and hassle, we can set you up on a money-saving preventive maintenance schedule. Or, you can just call us whenever you think you need us. Either way, you can rest assured that you will get high-quality service from our team of septic professionals. One of the main things that sets our grease trap pumping services apart is that we won’t just skim the top of the grease trap or leave behind hardened deposits. Instead, we will thoroughly clean out your grease trap and scrape away any hardened grease that exists. This way, you don’t have to get your grease trap pumped as often, and you don’t have to deal with the unpleasant odors that occur when old grease has started to accumulate. At Averett Septic Tank Co Inc., we make sure that every grease trap pumping job we work on is done right from start to finish. Get in touch with us today to find out more about this service and to schedule a time for pumping. 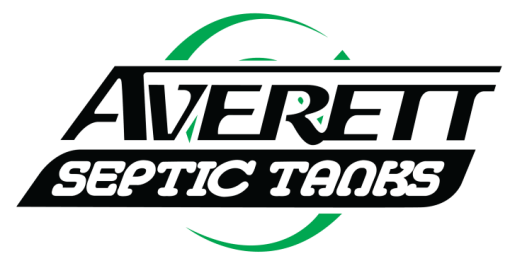 At Averett Septic Tank Co Inc., we offer grease trap pumping services in Lakeland, Winter Haven, Auburndale, Bartow, Polk City, Plant City, Haines City, Mulberry, Polk County, and Eastern Hillsborough County, Florida.